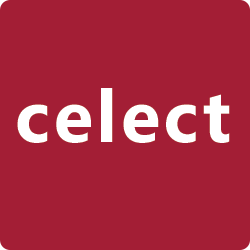 Celect offers an advanced in-store inventory allocation and optimization engine for retail buyers, merchandisers, planners and inventory analysts. Launched from an MIT initiative in 2014, the Celect Choice Engine is the industry's first Big Data analytics platform that helps brick and mortar and eCommerce retailers optimize product assortment for best possible customer experience and sales. Celect Choice Engine is an in-store inventory allocation and optimization engine for retail buyers, merchandisers, planners and inventory analysts. The platform leverages Big Data analytics to help online and offline retailers offer the optimum product mix for their customers.